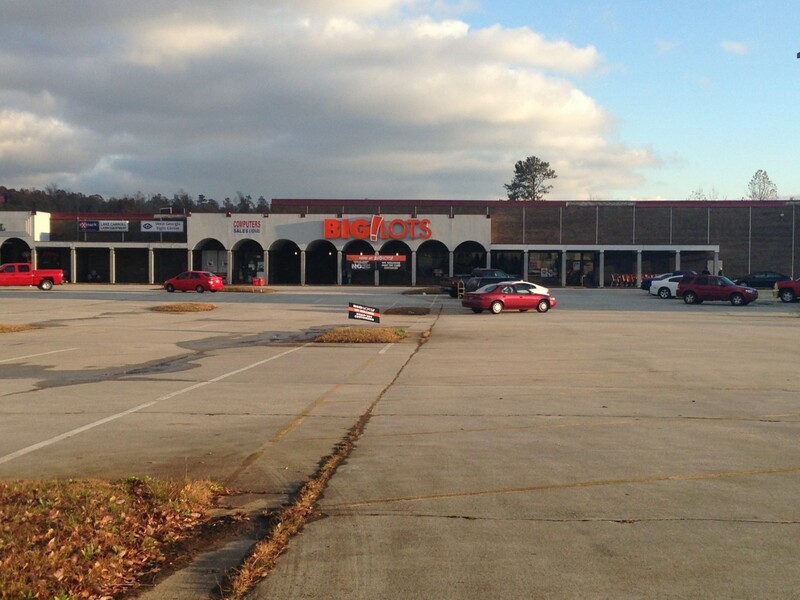 According to property management of Lake Carroll Mall, Big Lots has decided not to sign another lease for next year. The store is expected to close after the holiday season. A few weeks ago we received several tips informing us of a possible closure. We sent several emails to Big Lots corporate offices which were not returned. A phone call was also placed to the store but with no comment left. 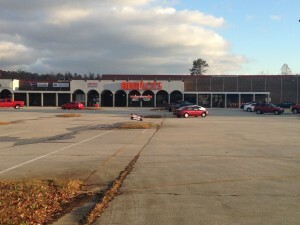 Originally Lake Carroll Mall was anchored by Kroger and then Big Lots moved in. According to Grady Ellis, Lake Carroll Mall was laid out as an open air mall with some that might call it a “Small” or “Hybrid” Shopping Center. The mall portion gained a bar in the 90’s for a time but Lake Carroll’s glory days were clearly behind them. By the 90’s The First Tuesday Mall was beginning to go the way of Lake Carroll as well. 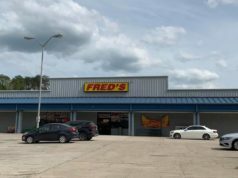 Just a few weeks ago Fred’s announced they were closing at First Tuesday Mall. 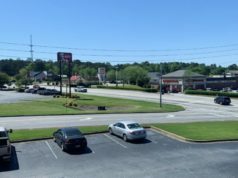 The Bankhead Hwy corridor is now in desperate need of rebirthing. 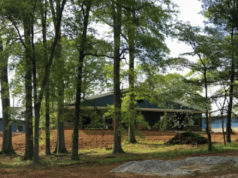 The Greenbelt is the first step in bringing new life to this area along with the recent sale of First Tuesday Mall. We hope all the employees are well taken care of at both Big Lot’s and Fred’s. Thank you for providing friendly service all these years! Grady Ellis helped contribute to this article. See previous history story on First Tuesday Mall and Lake Carroll here.